The Knights in White Lycra (KIWL) is a Tokyo-based, all-inclusive amateur cycling team consisting of male and female cyclists of diverse ages, abilities, and nationalities. 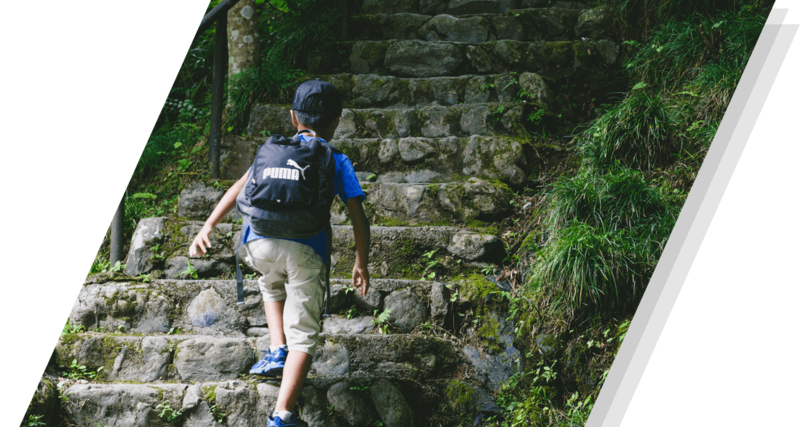 Common among its members is a desire to “get fit and give back” by raising funds and awareness for community projects in Japan—specifically to improve the lives of disadvantaged and marginalized children. In only its fifth year, KIWL has raised more than ¥30 million and holds fundraising events on and off the bike, providing opportunities for adults and children to give back and contribute to their community. KIWL is determined to continue growing and helping underprivileged children. They were delighted to partner with Mirai no Mori in 2016, attracted by its transparent long-term sustainable projects and support of disadvantaged youths. 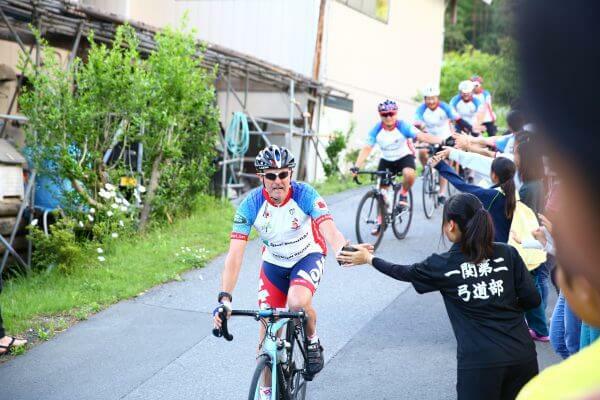 Now in its fifth year, the KIWL saw 40 riders complete a 550km journey from Tokyo to Ichinoseki. The ride was in support of Mirai no Mori, and KIWL hopes to raise sufficient funds to send 25 children to the Mirai no Mori Winter Camp for the next three years. Please join and support their various events throughout the year to help them reach their goal. Stay tuned for future events!